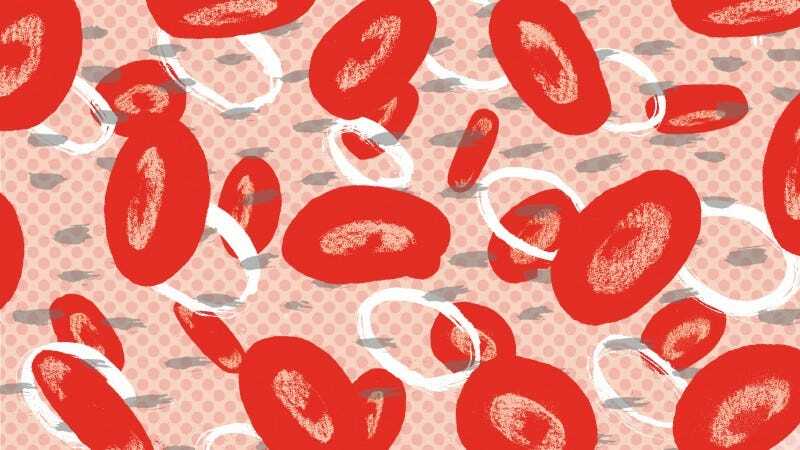 More than a century after their discovery, we still don't really know what blood types are for. Do they really matter? Reporter Carl Zimmer investigates. This story originally appeared in Mosaic.